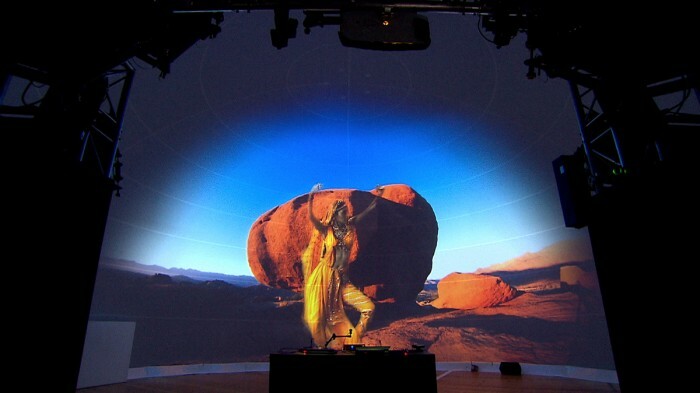 At the recent Prolight + Sound expo in Sweden, European immersive video and projection specialists, Dataton, Digital Projection International and domeprojection.com, teamed up to display a stunning technology tour de force. Attendees were presented with a stunning video projection experience. This system vividly illustrates how the latest technology can be used to engage, inform, educate and interact when utilized in today’s leading visitor attractions, events and cultural institutions around the globe. The stand was comprised of a 10 meter diameter, fully immersive 360° wrap-around dome screen that served as brilliant canvas for Dataton’s WATCHOUT™ multi-display presentation system. 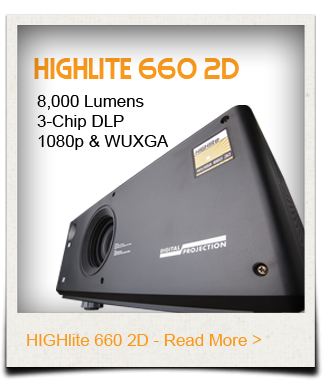 Eight high-brightness HIGHlite series projectors using exceptional quality lenses from Digital Projection International were expertly integrated by domeprojection.com’s auto-alignment system.